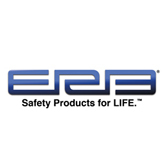 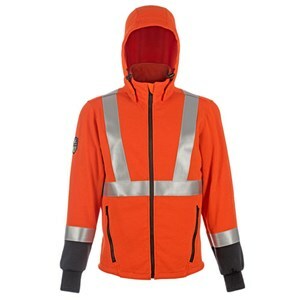 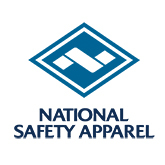 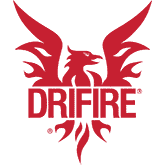 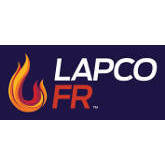 Lightweight flame resistant jackets from FRSafety keep you protected all year-round. 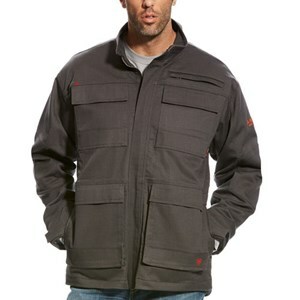 Perfect for fall and spring months, our FR jackets keep you comfortably warm and compliant without adding bulk. 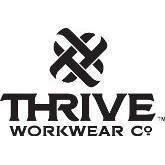 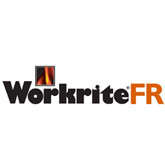 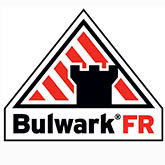 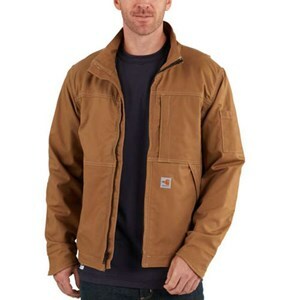 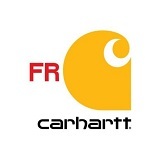 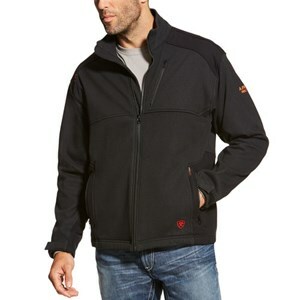 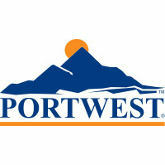 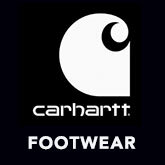 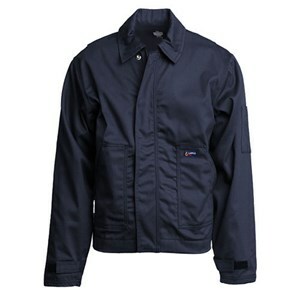 Jackets from Carhartt, Bulwark, Workrite and more guarantee safety and long lasting durability. 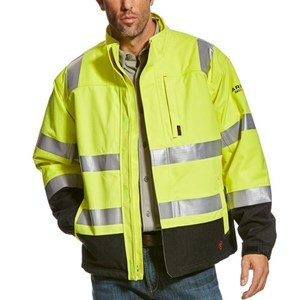 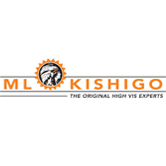 Shop below for the style and arc rating that best meets your needs. 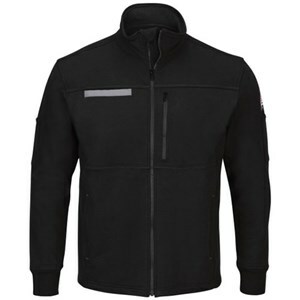 Beat the cold in this Bulwark FR jacket when paired with the zip-in liner. 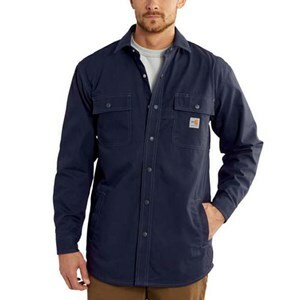 This great flame resistant lined jacket is now water-repellant to keep you warm and dry on rainy days. 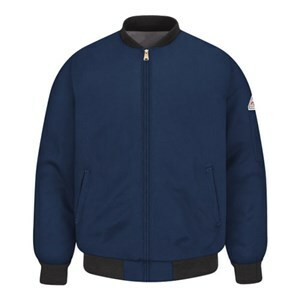 This Bulwark FR lined bomber jacket keeps you stylish and warm! 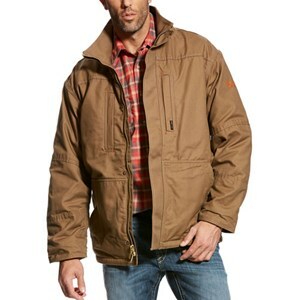 A stylish FR hoodie jacket in durable brown duck. 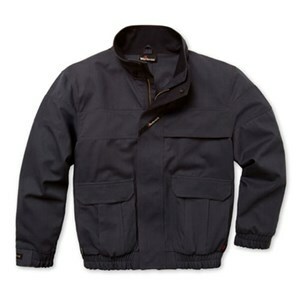 A classic duck coat, now available as a stylish FR bomber jacket. 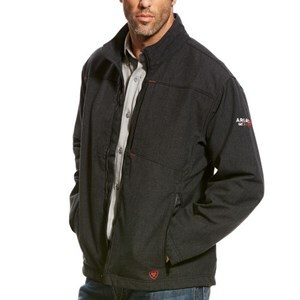 Stay warm, visible, and safe in this flame resistant bomber jacket. 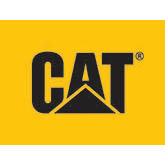 Get CAT 2 FR protection and stay warm on cool days! 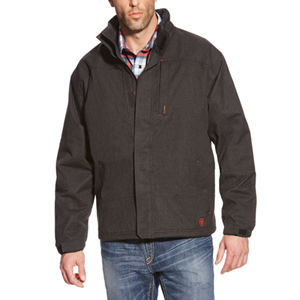 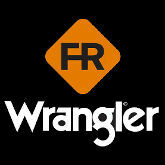 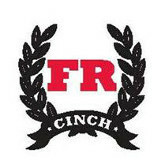 Lightweight warmth in your FRC that you'll love wearing all day. 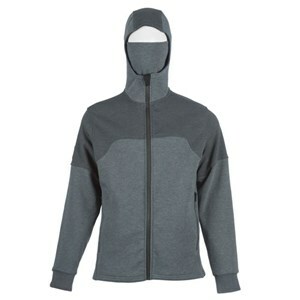 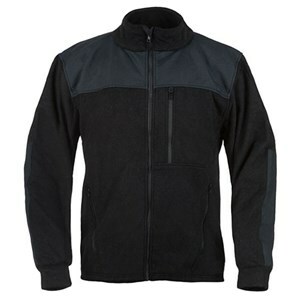 CAT 2 protection meets comfort in this FR fleece. 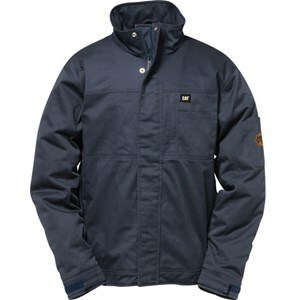 A softshell jacket perfect for on the job or out and about!